Secret Retreats, a collection of nearly 100 independently owned boutique hotels, restaurants and cruises, offers unique opportunities to voyage Asian waters far from the usual cruising. · Designed to reflect the British colonial spirit of India with its hand painted walls and Hindu motifs, The Jahan cruises between Saigon and Siem Reap, home to the world famous Angkor Wat. 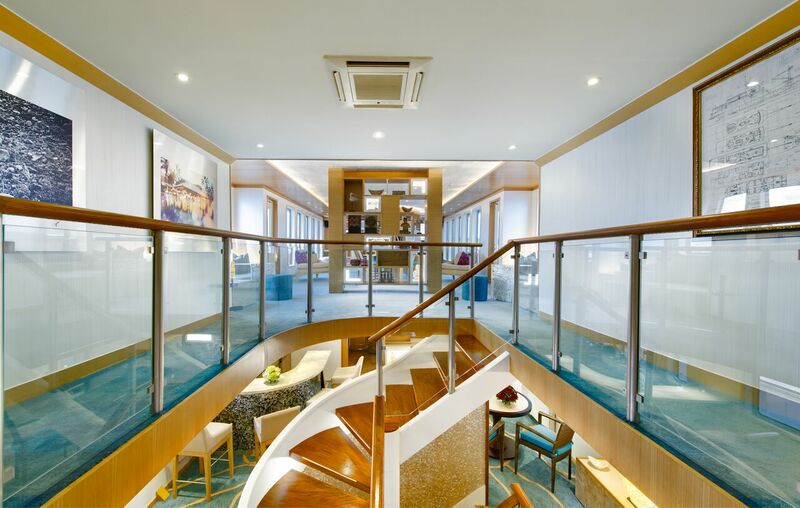 Featuring a sundeck with large Jacuzzi, spa, gym, observatory, elegant lounge, restaurant and outdoor bar, each of the 26 cabins has its own private balcony. · On a leisurely 3-day Mekong journey between Pakse and Champasak in Southern Laos, The Vat Phou bears witness to one of the region’s most remarkable treasures, the UNESCO-recognised Vat Phou Temple, considered the birthplace of Khmer architecture. Featuring 12 cabins, the river cruise passes through timeless landscapes, including the stunning “4,000 Islands” and Southeast Asia’s largest waterfalls at Pha Pheng. · Along the northern reaches of the Mekong, the custom built luxury river boat Luang Say cruises between Huay Xai and Luang Prabang on a two-day voyage with overnight accommodation in Laotian riverbank bungalows at Luang Say Lodge. The journey includes stops at villages to discover how local handicrafts and rice whiskey are made, as well as Pak Ou Caves, which contain thousands of Buddha images. · Cruising between the fabled plain of temples of Bagan and Mandalay, the elegant 23-cabin Anawrahta offers the finest onboard experience along Myanmar’s Irrawaddy. Built to resemble a British colonial paddle steamer, the vessel takes guests back in time to an era of bygone elegance, with gleaming white rails, polished lacquer and intricate woodwork. 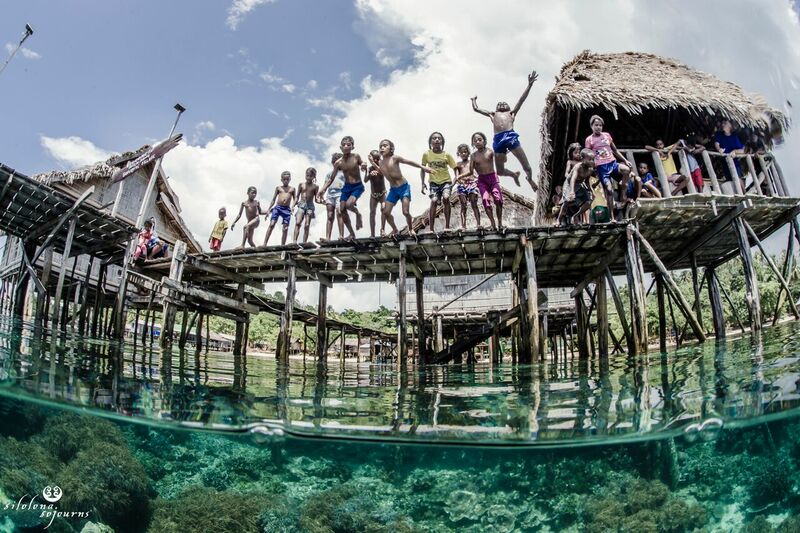 · The 5-cabin Silolona and 3-cabin Si Datu Bua are converted traditional Indonesian phinisi boats, as sailed by the Bugis seafarers from south Sulawesi. Complete with exquisite culinary experiences and a well-equipped dive facility, they cruise East Indonesia from April to November, and up in the Andaman archipelago from December to March. 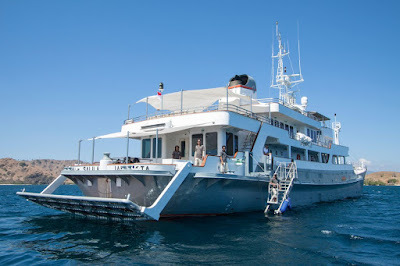 · Blending authentic Indonesian tradition with contemporary allure designed by a French interior architect, the 7-cabin magnificent 32-metre yacht Nyaman Perjuangan was launched in May 2017, cruising around Komodo National Park. · Salila Expeditions offer adventure seekers seafaring voyages through remote parts of Indonesia in the comfort of a luxury private 10-cabin yacht, from Flores in the Lesser Sunda Islands laden with beaches, to the aromatic ‘Spice Islands’ of the Moluccas, famous for their nutmeg, cloves and mace. 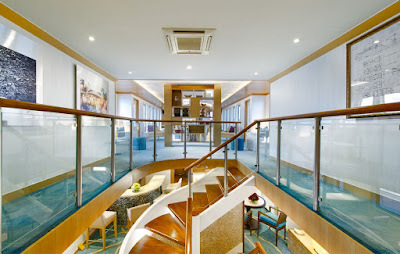 “Secret Cruises define a new way to explore Asia. With the complete privacy of chartered yachts, soft adventure experiences and exploration of remote areas, they offer unique experiences for guests far from the well-trodden tourist trails,” says Secret Retreats Managing Director Stéphane Junca. Secret Retreats is a collection of unique properties and experiences – including boutique hotels, villas, cruises, restaurants and exclusive itineraries – throughout Asia. It is a community built by independent owners and chefs to share resources and ideas. Together, we offer our guests authentic travel experiences that go beyond typical offerings to connect to the very heart of Asian culture and traditions. Secret Retreats Members are vibrant advocates of their surroundings and passionate about sharing special moments with travellers curious to discover the “essence of Asia”. All properties, experiences and journeys also emphasise supporting local communities, environments and sustainability efforts in which they are based to ensure continued opportunities for both locals and travellers for years to come. Learn more at www.secret-retreats.com.